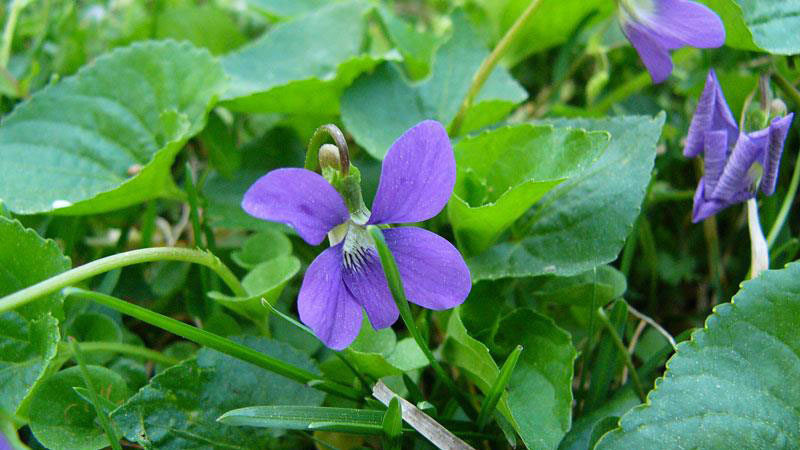 Wild violets are winter annual or perennial weeds that often grow in clumps. 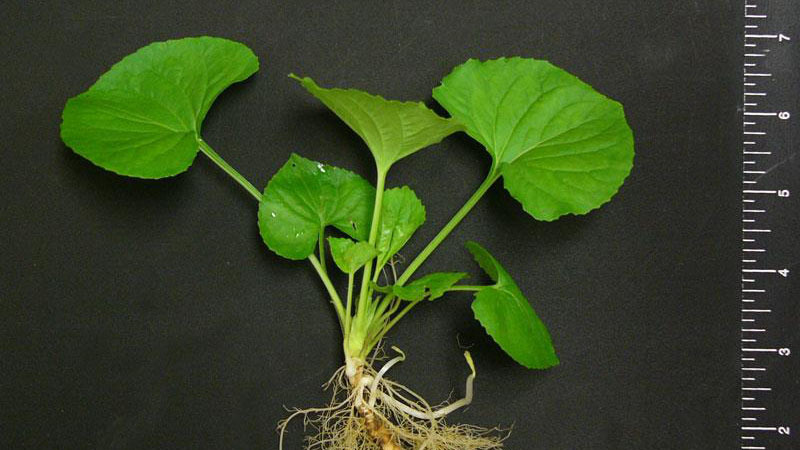 The plants form rhizomes that support heart-shaped leaves. 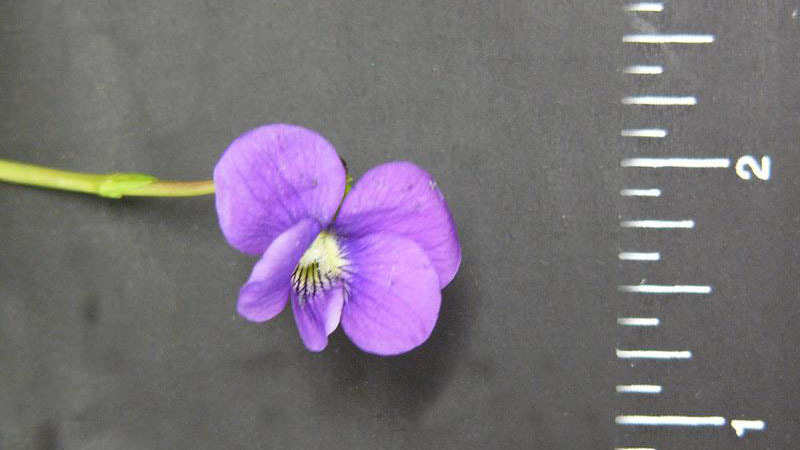 The flowers of wild violet have five petals and are usually purple, but can also be white or yellow. 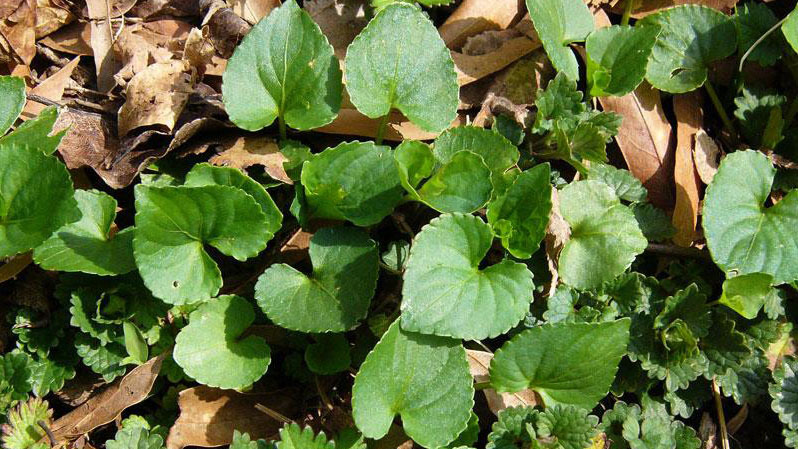 The flowers usually appear in early spring and summer, and the plants are most often found in shady habitats. 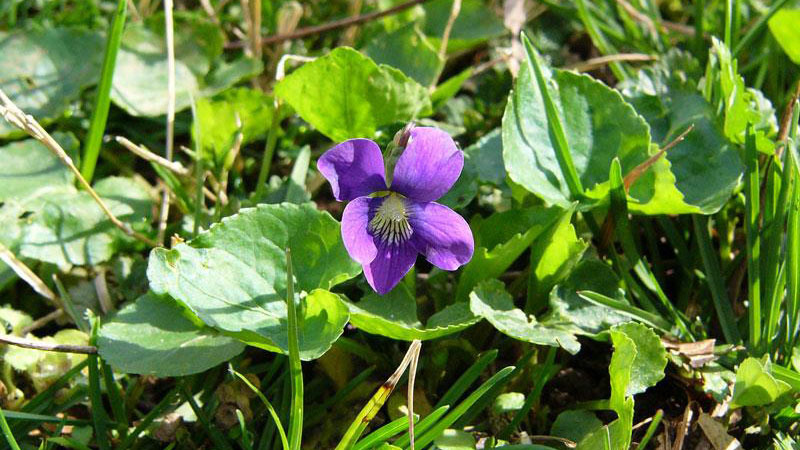 Wild violets are winter annual or perennial weeds that often grow in clumps. 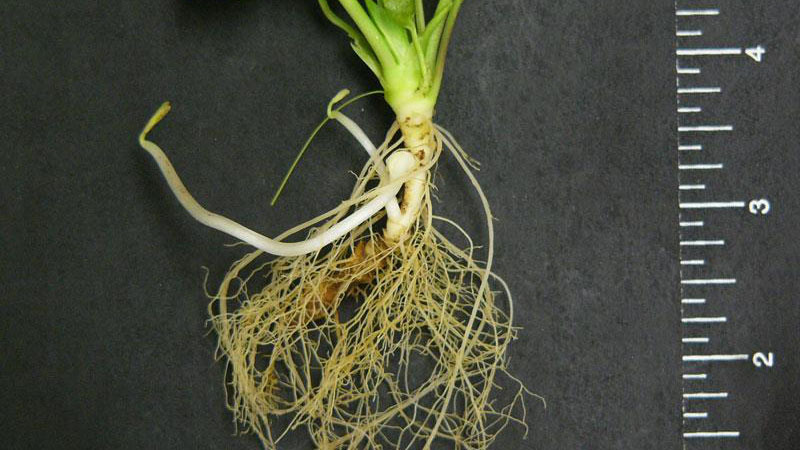 The plants form rhizomes and are difficult to control. They are often found in shady locations. They are capable of living more than two years. 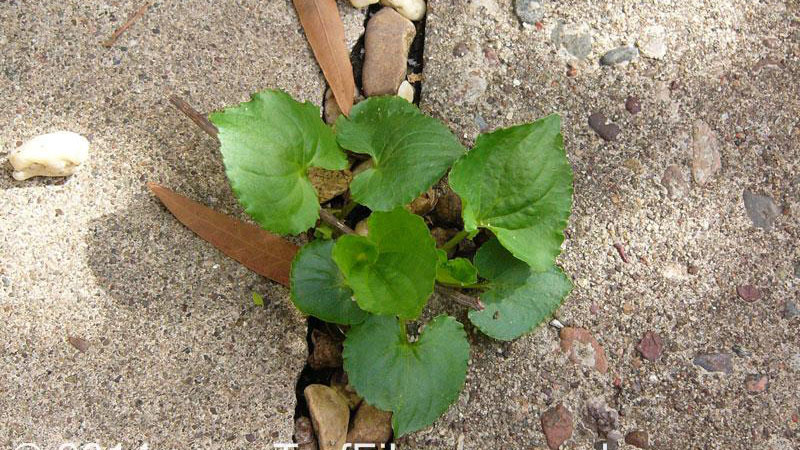 Proper turf maintenance is the key to control of this weed. First, select adapted turfgrass cultivars for your area and then properly fertilize, mow, and water to encourage dense growth. Figure 1. 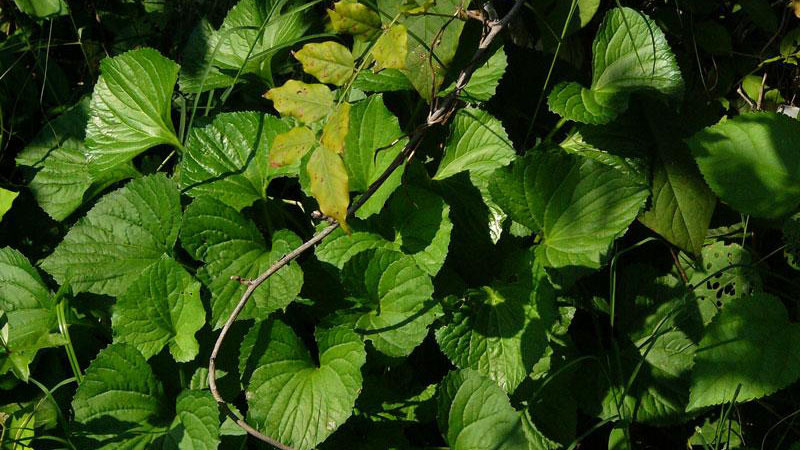 Wild violet growth habit. Figure 2. Wild violet growth habit. Figure 3. Wild violet growth habit. Figure 4. Wild violet growth habit. Figure 5. 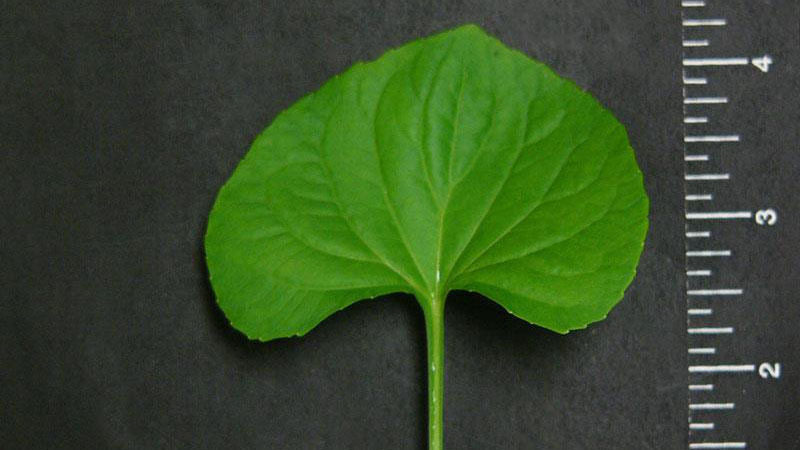 Wild violet leaflet shape. Figure 6. 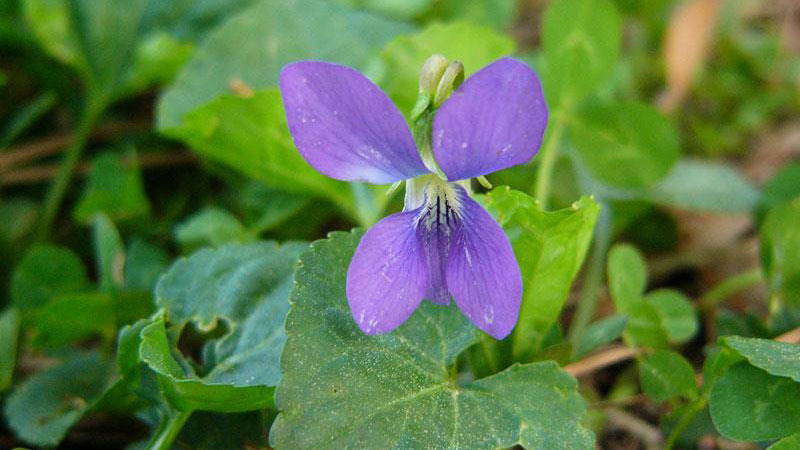 Wild violet leaflet shape. Figure 7. 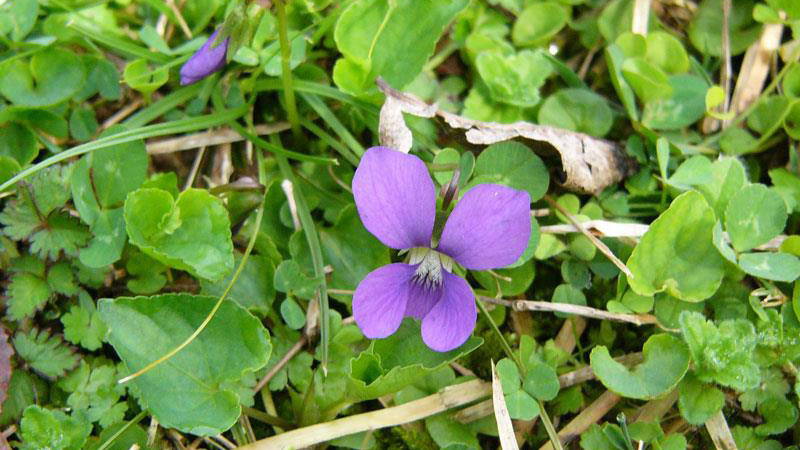 Wild violet leaflet shape. Figure 8. 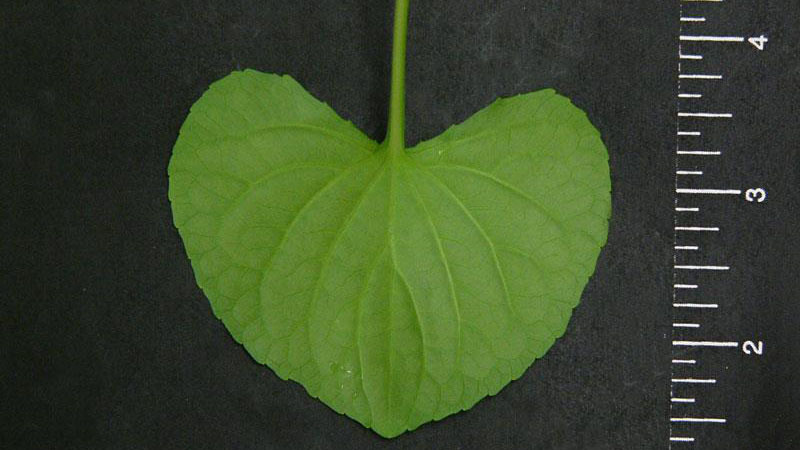 Wild violet leaflet shape. Figure 9. 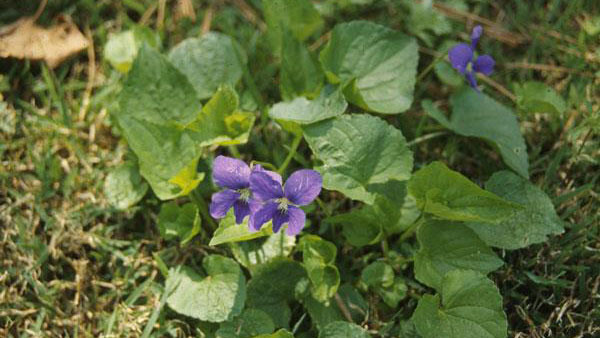 Wild violet leaflet shape. Figure 10. 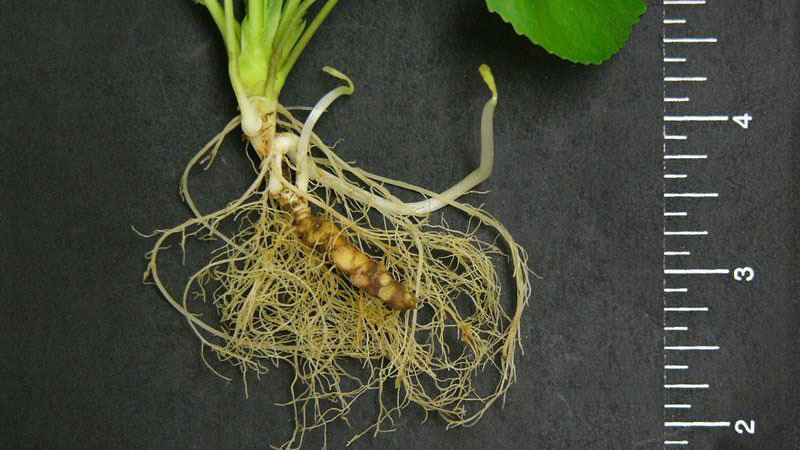 Wild violet root type. Figure 11. 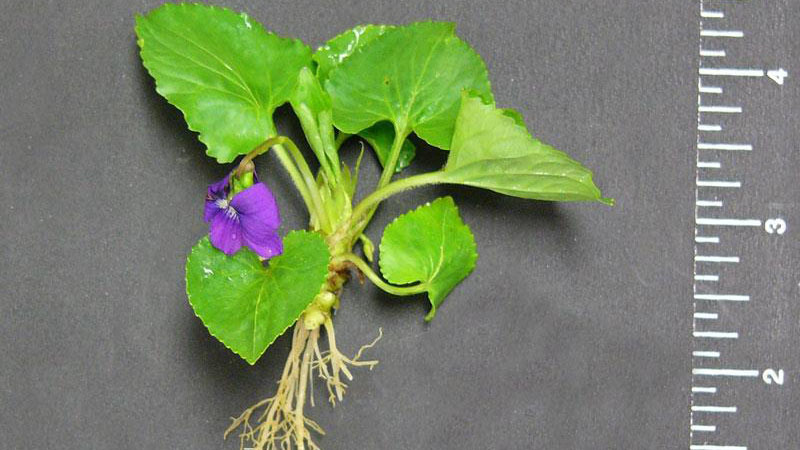 Wild violet root type. Figure 12. 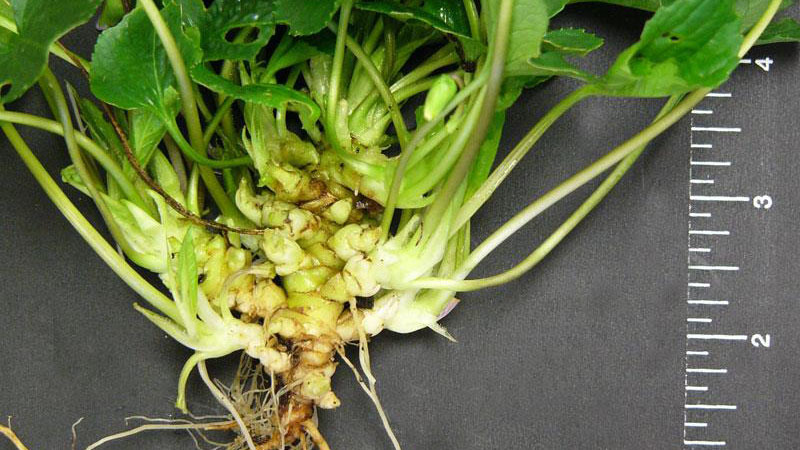 Wild violet root type. Figure 13. Wild violet flower color. Figure 14. Wild violet flower color. Figure 15. Wild violet flower color. Figure 16. Wild violet flower color. Figure 17. 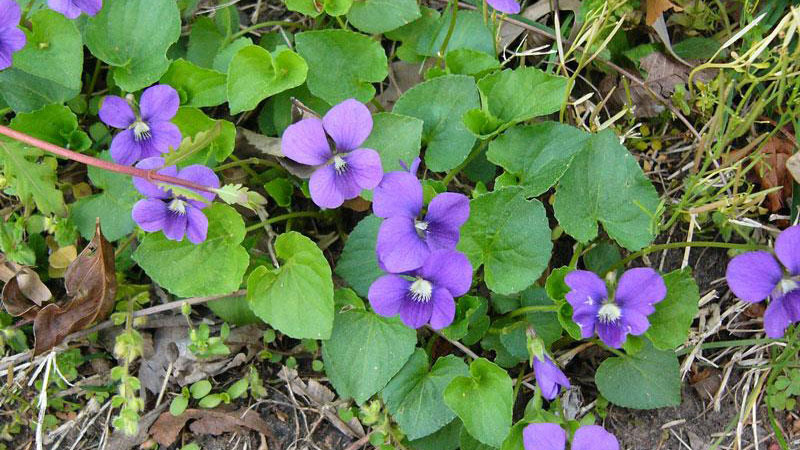 Wild violet flower color.